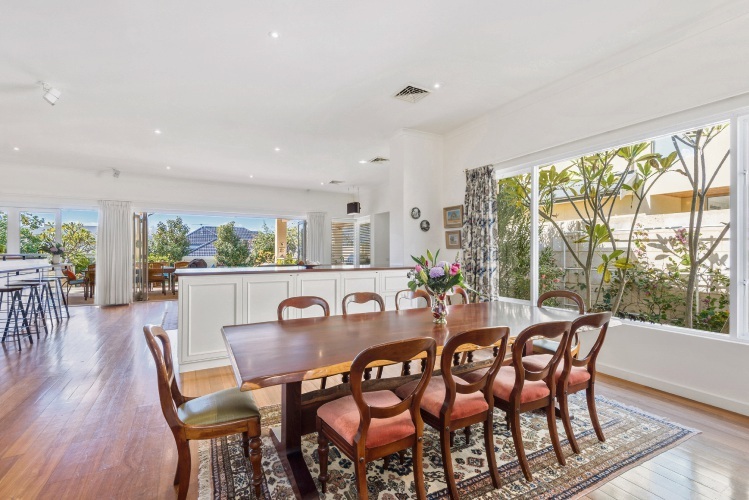 THE owners bought this original 1950s brick-and-tile home on a 1011sq m block in 1986, liking its proximity to schools and its location on a quiet street in a beautiful neighbourhood. They carried out several renovations over the years as their family grew and needs changed. 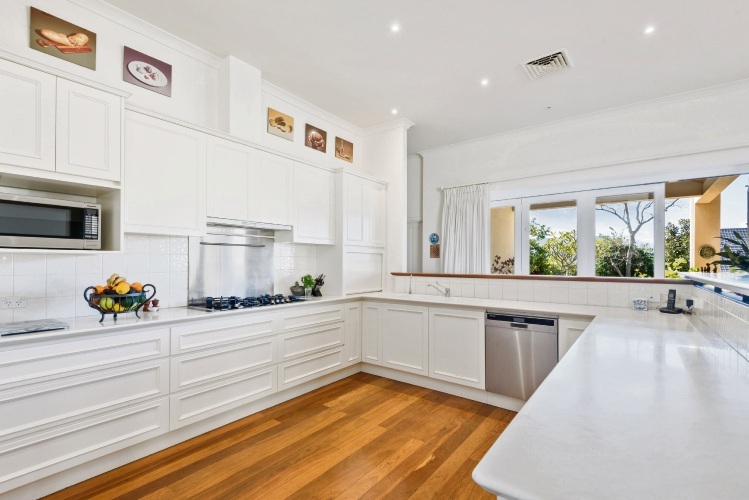 “The original home was typical of its era, with three bedrooms, a bathroom, lounge and dining and small kitchen,” they said. “Once our children started to grow we needed more space to provide a comfortable modern living standard, so in 1998 we demolished two-thirds of the house and built a new sitting room/dining room/lounge area with a new kitchen, master bedroom, children’s playroom, mezzanine study and lounge and a laundry. 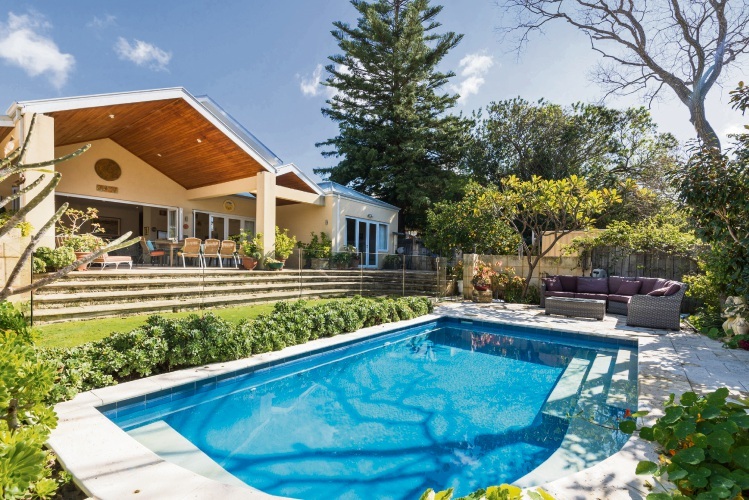 In 2013 the owners added a self-contained second floor with large lounge/dining/kitchenette area, two bedrooms and bathroom and installed a freshwater concrete swimming pool. The end result is a large, elegant home ideal for a family at any stage of life; the second floor in particular provides a range of options. 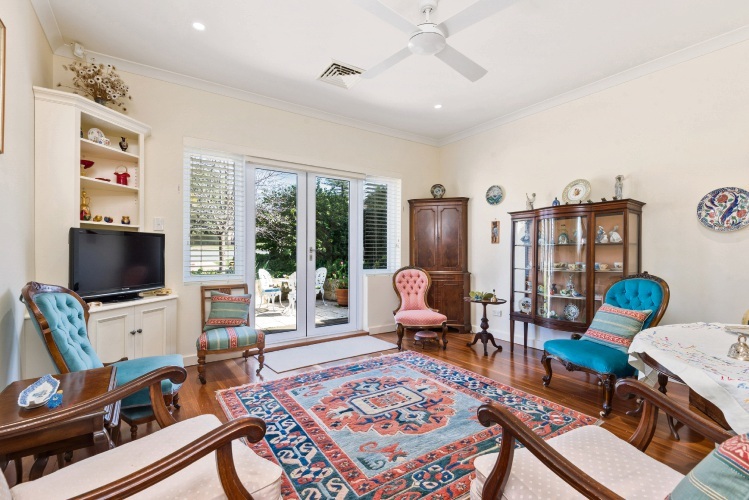 The owners said they recently had four generations comfortably living in the house, each with their own areas to relax in and common areas where they could spend time together. 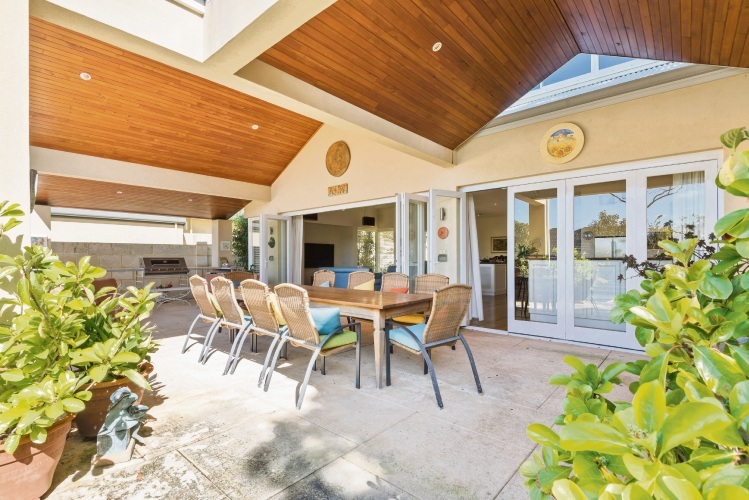 The home has lovely features, including timber flooring, high ceilings, multiple living areas and a large outdoor entertaining area overlooking the heated pool. 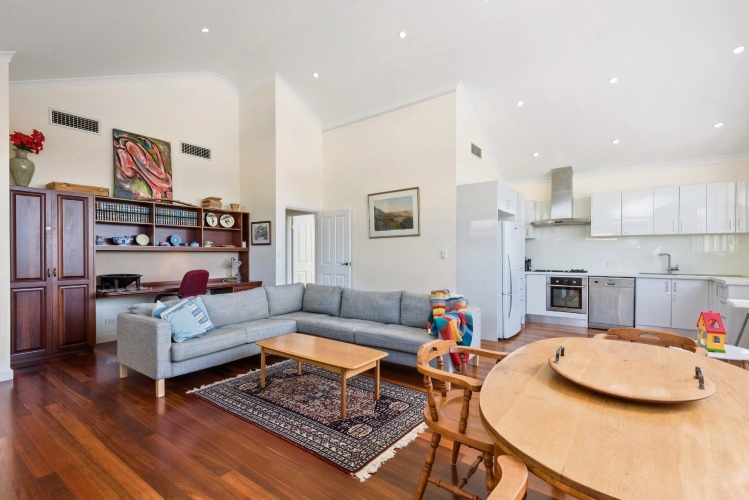 The top floor has extensive views looking towards the hills and offers a glimpse of the river. 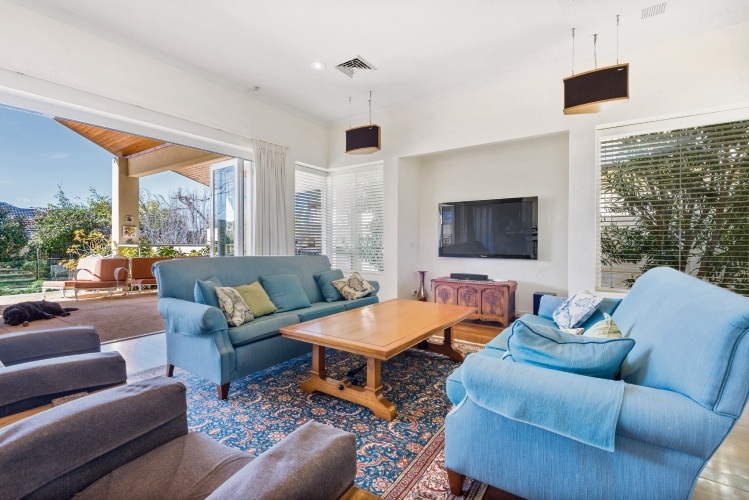 The location has been ideal for family living, with Melvista Park at the end of the street, the river a 10-minute walk away and close to several schools and the CBD. 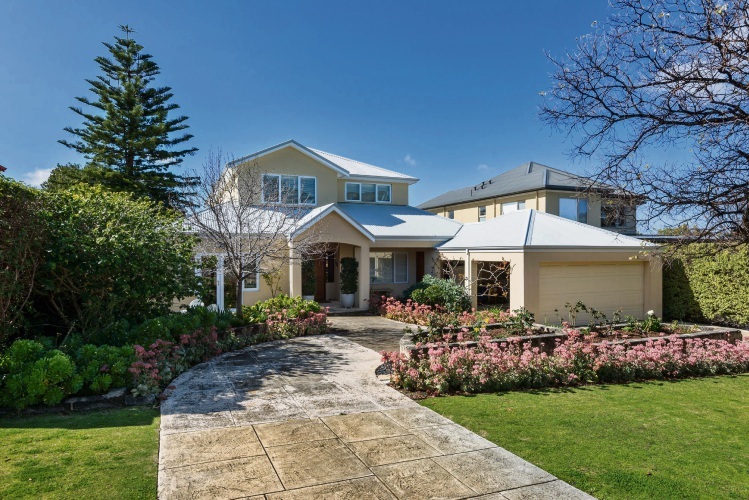 “Dalkeith is a peaceful leafy garden suburb, close to the city and full of amenities,” the owners said.